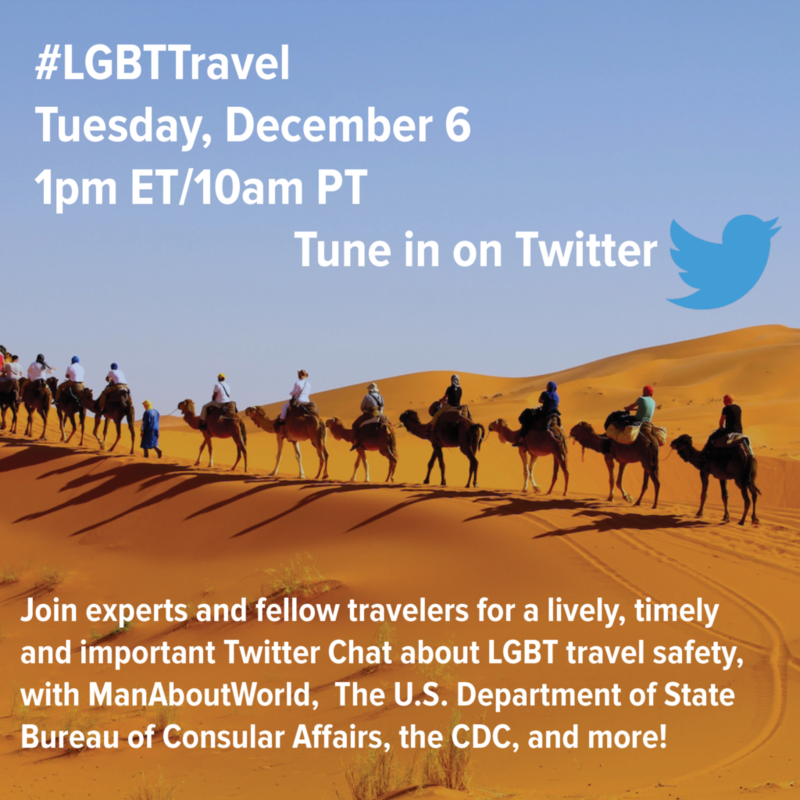 LGBT travel safety is among the most important concerns of this large and growing travel segment. 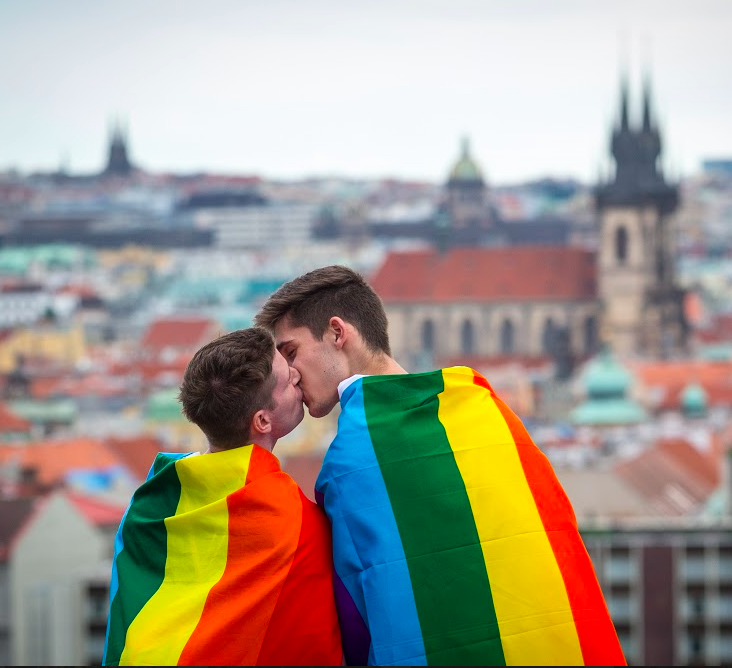 Gay travelers tend to travel more than their heterosexual counterparts and travel throughout the entire world, even in the 76+ countries where homosexuality is criminalized. 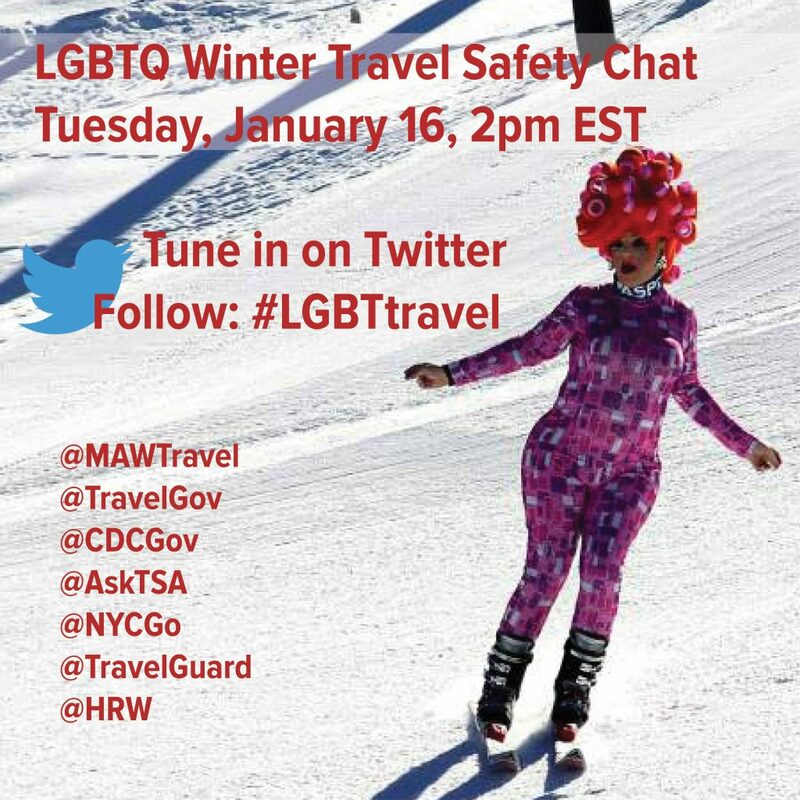 Lesbian travelers are also often concerned about travel safety much like their heterosexual counterparts. Transgender travelers often have concerns that their gender expression may not align with their travel documentation which may cause issues among officials at customs and immigrations. LGBT people proudly travel the globe but how should we navigate anti-LGBT sentiment at home or around the world? 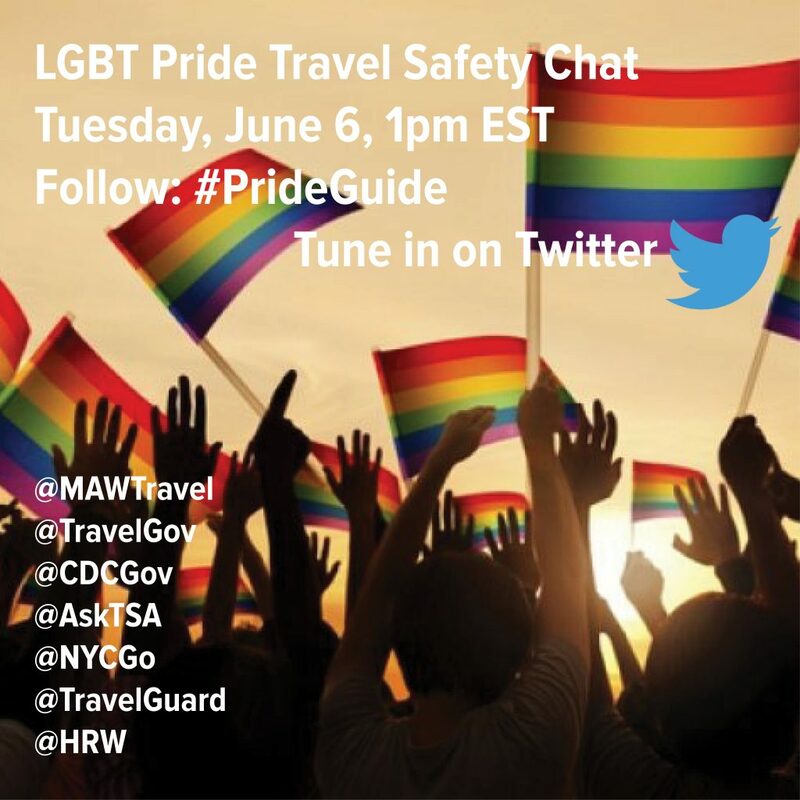 Join experts and fellow travelers for a lively, timely and important discussion about LGBT travel safety, with ManAboutWorld, U.S. Department of State – Bureau of Consular Affairs, the CDC and more! ManAboutWorld is a digital/mobile-only gay travel magazine covering destinations, themes and events around the globe. Find the ManAboutWorldApp on the iTunes App Store or Google Play. We support iPads, Android tablets, iPhones and Android phones. There are a few free publications in all of the apps. Register here for a FREE three-month subscription.